I have been waiting for this for literally a decade. 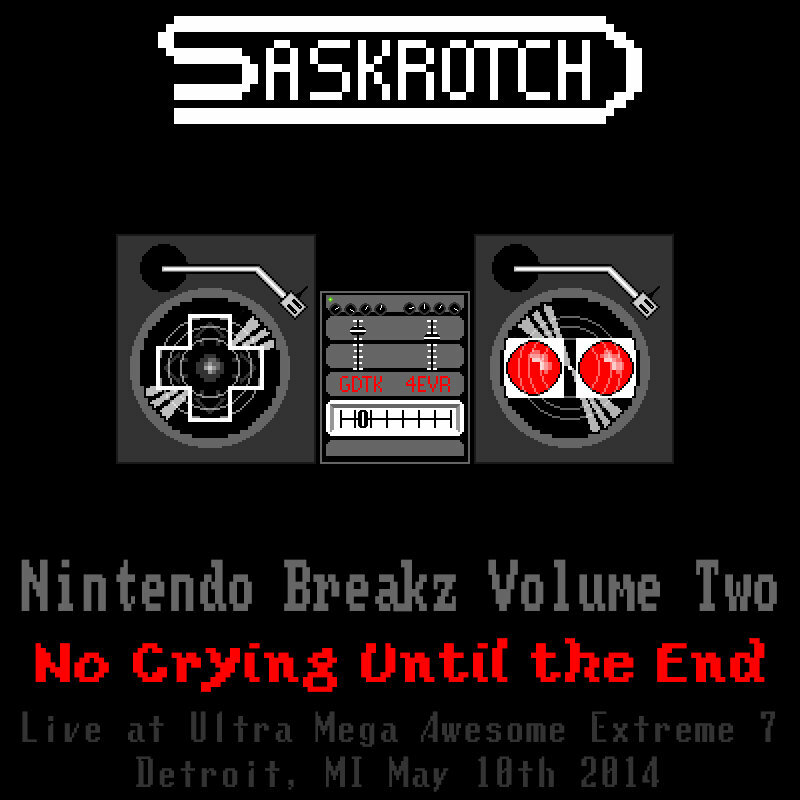 In 2004, the Nintendo Breakz Volume One was released. 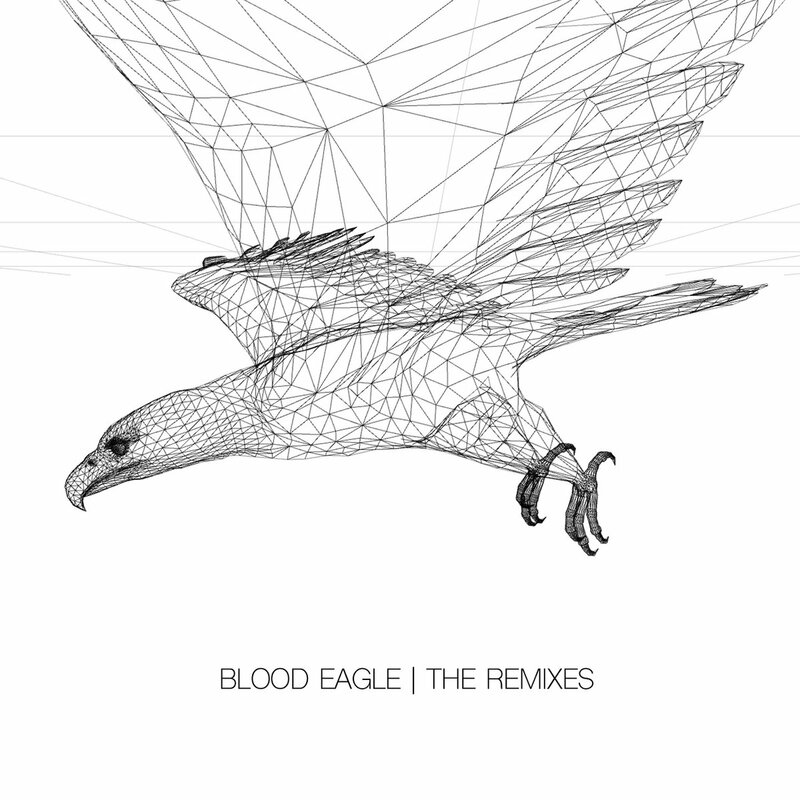 A tight joint of cuts, mixed samples and hilariously on point remixed 8bit themes. Zelda, Mario, Metroid, whatever else you wanted, it was there. The mastermind behind this, Saskrotch, spiraled me into months of listening to breakcore, glitch, hip hop and some terrifying IDM. His mixes were the stuff of legend. And just in case you don’t believe me, check his new one out below. The combination of glitch, hip hop, chiptune, breakbeats and the occasional dollop of D&B/Jungle, will get you moving. Just don’t play it for anyone who wears J. Crew. They might freak out a bit.